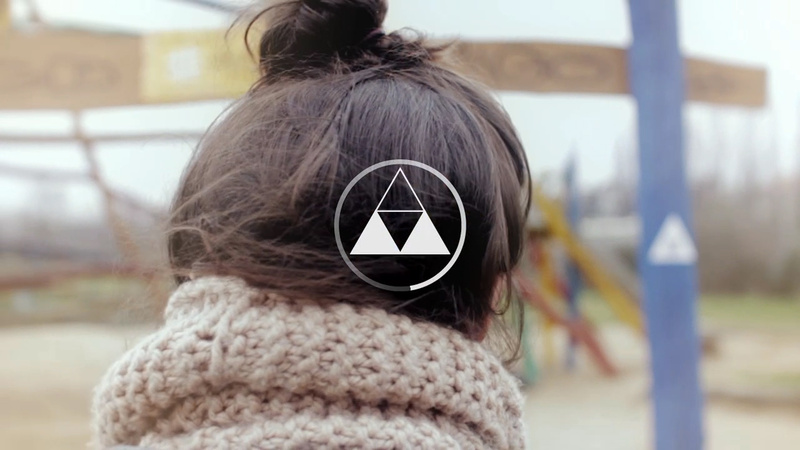 Fairgrounds Night is an interactive augmented music video. The cross-platform symbiosis adds a rich interactive layer to every video by synchronizing with the viewers mobile device. The central element is the QR code, which mostly has been used as a purely singular element f. e. in print or locally applied products. 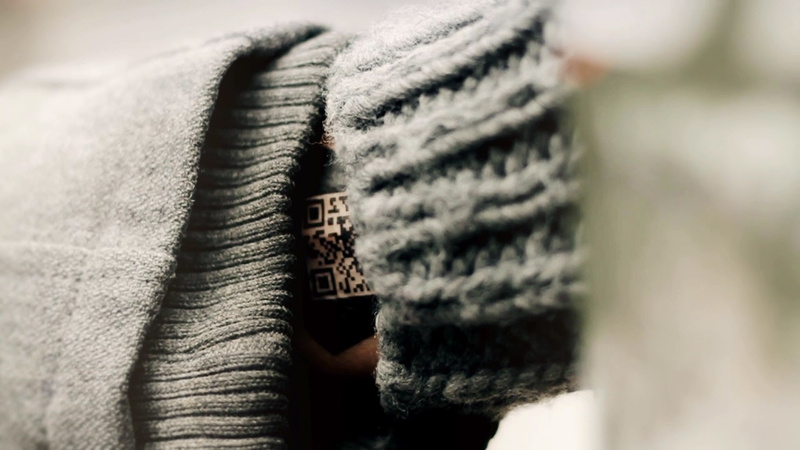 Now, the QR code is actively involved in the storytelling and offers synchronized alternative and interactive content on a mobile device at defined times, adding completely new layers to the actual story of the video. These alternative scenes include interactive 360° video, a selection of individual perspectives or links directly from the video to the real shooting location in Google Maps or to any other web reference. 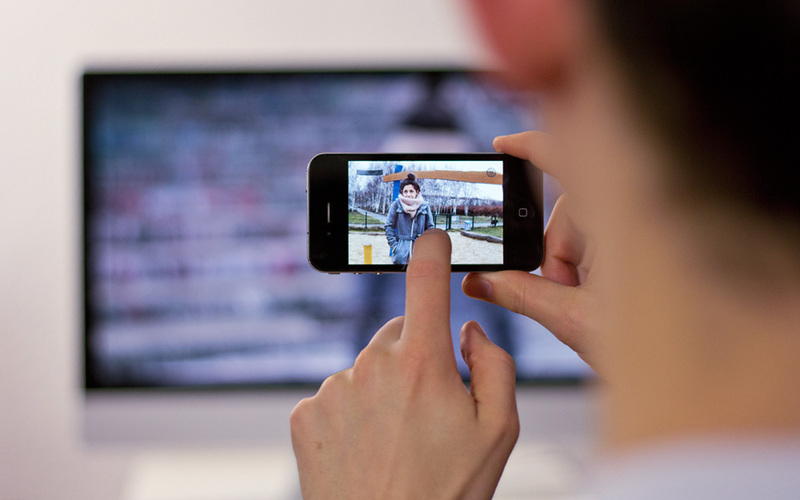 The video is marked as interactive augmented video and can be played as a standard video for all platforms. When a countdown appears in the video, the mobile device with the pre-installed Fairgrounds Night App has to be directed to the screen and the appearing QR code synchronizes the two mediums. 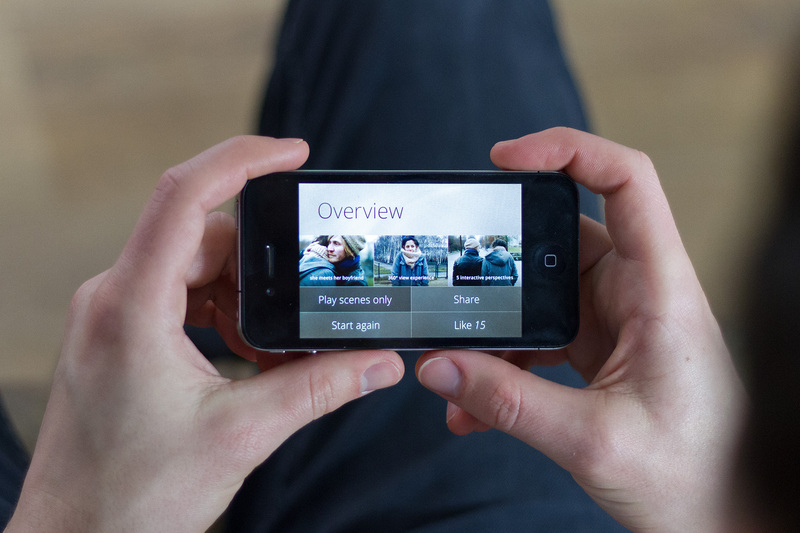 The app enables the interactive, extended experience: Alternative scenes and content are displayed synchronously in time.